Facebook Paper is a pretty cool app, but until today it still wasn’t quite good enough to replace the official Facebook application entirely on your iPhone. 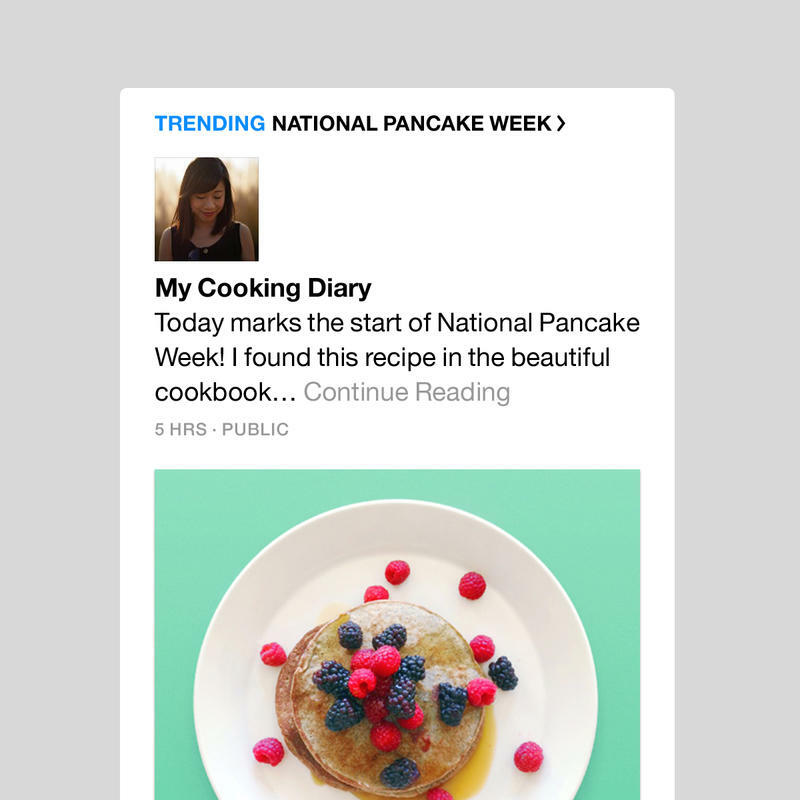 That may change, however, with the launch of Paper 1.2, which adds a ton of new features as well as support for hashtags and a new section for trending news. Once you’ve downloaded the update you’ll be able to do a lot more with Paper, even changing your profile and cover photos using a slick new interface. 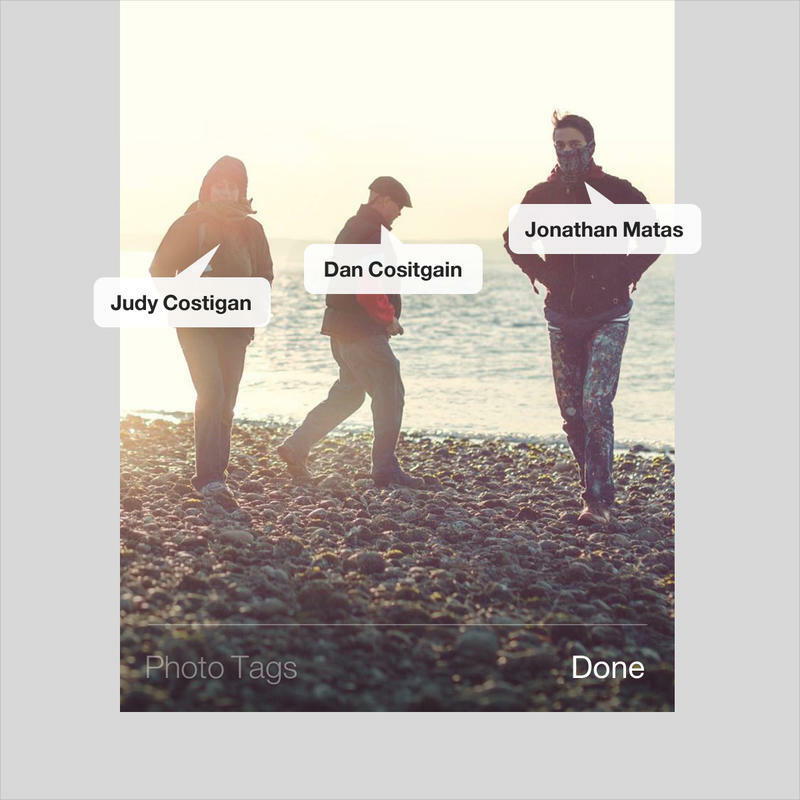 You can also see who’s tagged in your friends’ photos. With these new features you may not need to return to the official Facebook app, though it’s still unclear if Paper’s purpose is to replace the old application or just complement it. Meanwhile, adding hashtag support offers another way to navigate the app’s card-based timeline of stories. At the same time, adding a Trending section to Paper feels like an obvious improvement. The apps other curated sections rarely show breaking news, and Facebook’s done a good job turning the Trending section on its website into a place to go for the latest stories. 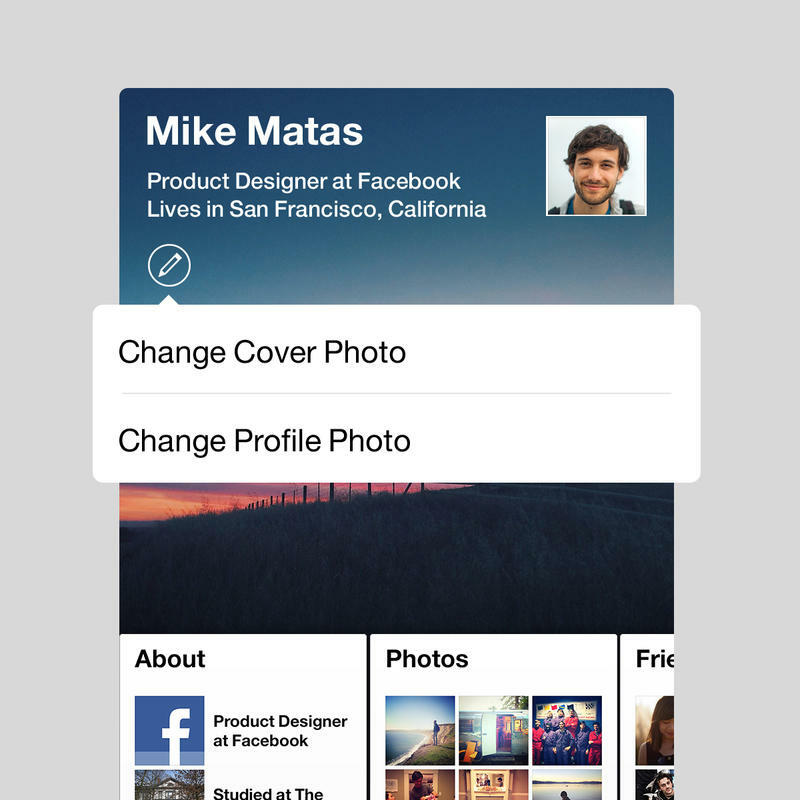 Unfortunately there’s still no official plan to release Facebook Paper on Android, Windows Phone or BlackBerry. The app is only available for iOS users based in the U.S., though if you’re outside the country it’s still possible to get it for your iPhone by changing the listed country and region in your device’s settings.